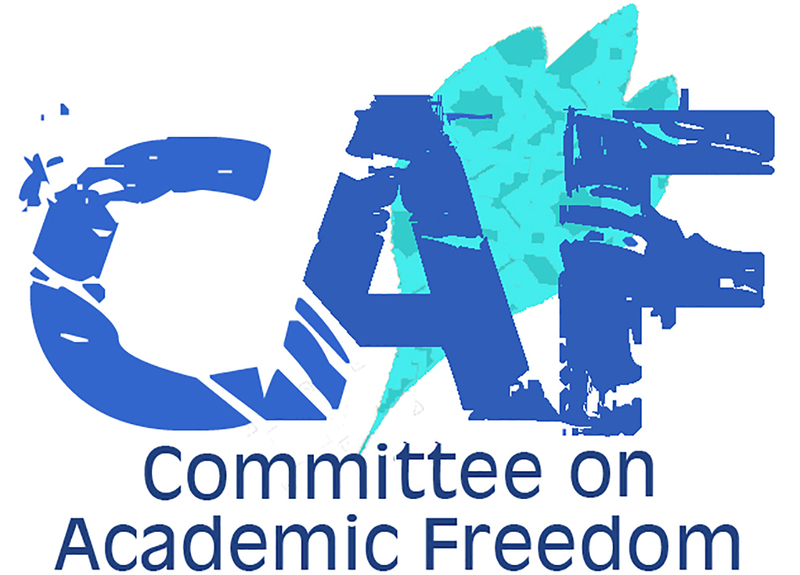 We write on behalf of the Middle East Studies Association of North America (MESA) and its Committee on Academic Freedom to express our deep dismay at the lack of public response by you or your administration to the recent attacks on members of the University of California, Irvine community by the David Horowitz Freedom Center, Canary Mission and other right-wing groups. These organizations have targeted faculty and students at universities across California, including the University of California, Berkeley, and San Francisco State University, for their purported criticism of Israel and/or support for Palestinian self-determination. The posters that appeared on the UCI campus in late September included the names and the likenesses of specific students and professors and alleged that those depicted were “terrorist supporters.” The posters were clearly intended to intimidate and coerce those identified and to have a chilling effect on the UC Irvine academic community as a whole. Although the posters were quickly taken down, the campaign of harassment of which they were a component appears to be ongoing. This constitutes a threat to the safety and well-being of your faculty and students, particularly those of Muslim and/or Middle Eastern origin; we have reports, for example, that UC Irvine students with Middle Eastern-sounding names are removing themselves from the campus directory in order to avoid being targeted. This campaign of harassment and intimidation also threatens academic freedom on your campus and the free speech rights of all members of the UCI community. Your silence and that of your administration in the face of these threats is unacceptable. We therefore call on you to publicly condemn these efforts to defame, intimidate and silence members of the UC Irvine community, along the lines of the email message sent by UC Berkeley Chancellor Carol Christ on September 21, 2017 in response to similar incidents on that campus (http://news.berkeley.edu/2017/09/21/chancellor-christ-condemns-hate-messages/). We also call on you to reaffirm your unequivocal support for the principles of academic freedom and free speech, and to take prompt action to fulfill your responsibility for establishing and maintaining a safe, inclusive and diverse campus environment.